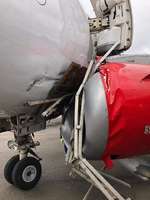  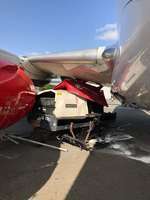 Last Saturday, two Embraer ERJ-190 aircraft -registration 5Y-FFF and 5Y-KYR- of Kenya Airways collided at Nairobi airport suffering serious damage to external structures and the engine. 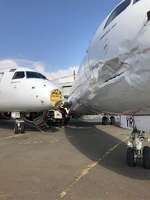 To cause this singular accident was the fact that the ERJ-190 -5Y-KYR- which had no people on board if not the pilots, for unknown reasons has unhooked from the chocks-tire locks, the crew to avoid hitting the walls of the hangar rotated the aircraft to the other side impacting the ERJ-190 with 5Y-FFF brands that were parked. 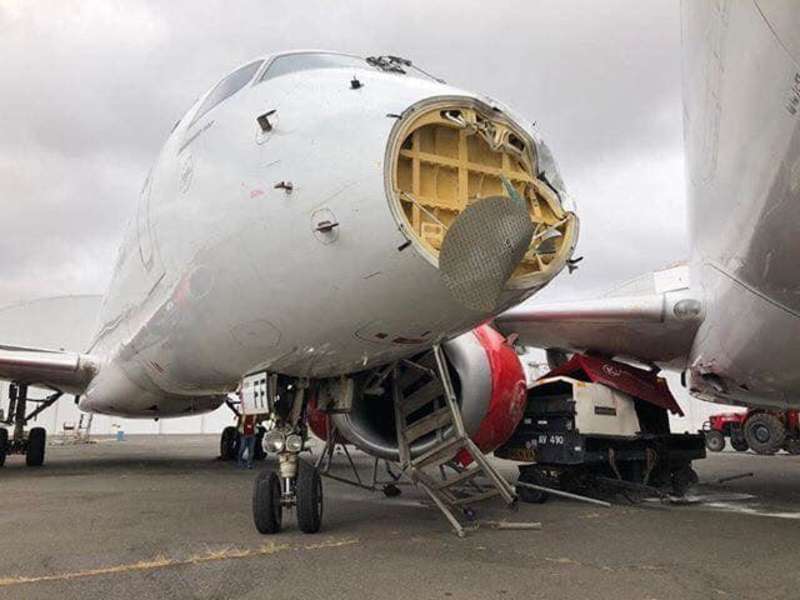 Substantial damage suffered by both aircraft, so much so that the 5Y-KYR -according to the local press- will remain out of service for a long period since it will have to be repaired the nose and replaced entirely one of the two engines.